If you’ve known anyone who has undergone joint replacement surgery or if you have considered it yourself, you’ve likely heard that a hospital stay of two to three days is a normal part of the recovery process. 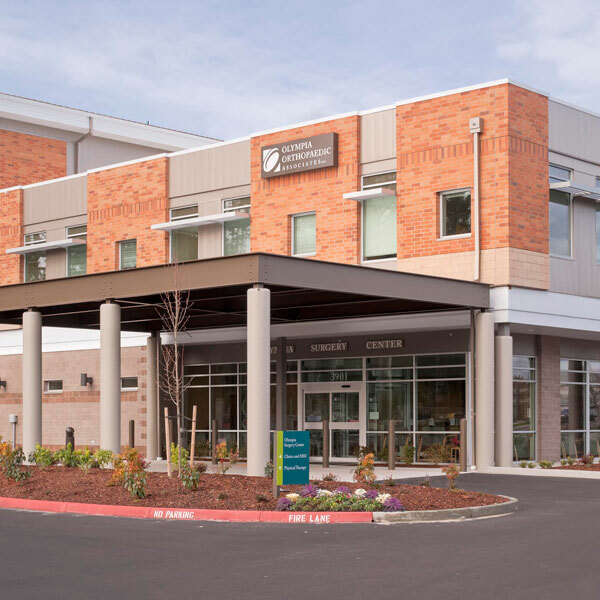 Thanks to advancements in surgical care, some patients of Olympia Orthopaedic Associates are able to go home within hours of their knee, hip or shoulder replacement. Nearly three years ago Olympia Orthopaedics introduced a program pioneered at its Olympia Surgery Center and the area’s two hospitals: the RESTORE Outpatient Joint Replacement Program. The program focuses strongly on preoperatively preparing patients to be discharged safely and effectively to home the same day of surgery. For the right patient, the technology and techniques used with this surgery can reduce the average recovery time, compared with traditional inpatient surgery. Patients also tend to experience fewer side effects postoperatively, such as nausea and pain. The elimination of an inpatient hospital stay reduces the cost of the procedure and minimizes the risk of acquiring an infection. Recovering in the comfort of your own home is one of the advantages of outpatient total joint replacement that patients appreciate most. “Once we have determined that a patient is ready for discharge, which averages about 3½ hours after surgery, the individual is sent home to recover with the help of a ‘coach’ or family member,” explains orthopaedic surgeon Stephen Snow, M.D. In most cases, he says, a patient is able to perform activities of daily living independently within a day or two. Olympia Orthopaedic’s expertly trained surgeons have performed more than 600 outpatient joint replacements. They were among the first 5 percent of providers in the nation to make joint replacement available in an outpatient setting and are the only clinic in the area offering the procedure. Looking at a knee or hip replacement? 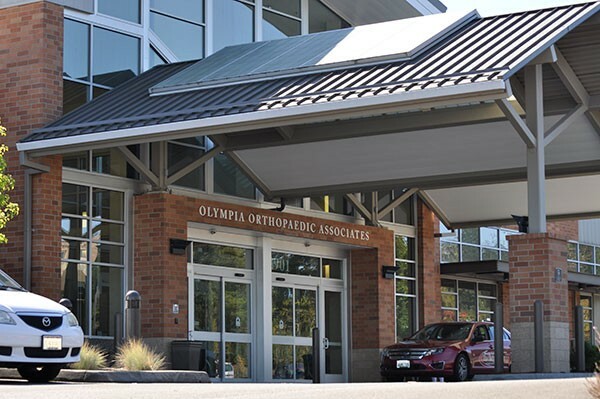 Olympia Orthopaedic Associates, the largest full-service orthopedic group in the South Puget Sound area, now offers an alternative to the usual hospital stay of two to three days: outpatient surgery for healthier patients, who can then go home the same day of surgery. 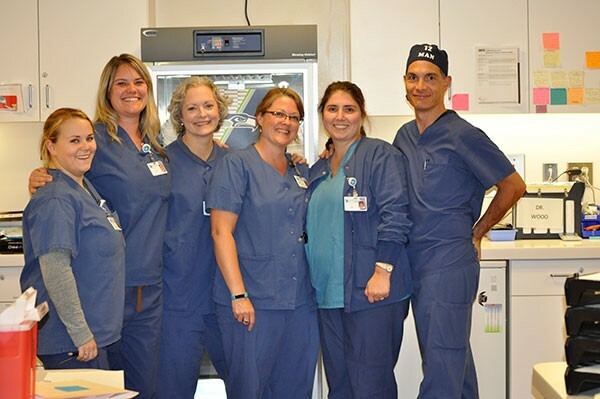 “Olympia Orthopaedic Associates provides patients with convenience and the highest quality orthopedic services to get them back to the life they deserve—a life in motion,” says Becki Taylor, surgical services program manager. Advancements in medicine now allow healthier patients to be up and moving very soon after surgery and returning home the same day, Taylor says. Patients are screened before being offered the program, to determine their fitness for outpatient surgery. OOA, which has been a part of the Thurston County community since 1972, started offering this service to patients in March 2015. “We are very proactive in educating patients to ensure success after surgery,” says Taylor. Every patient having an out-patient total joint replacement at OOA attends a class and a preoperative physical therapy evaluation, she says. This process ensures that the patient and caregiver are well-prepared for recovery. Taylor reports that post-anesthesia recovery time is about four to five hours after surgery. During their stay, she adds, patients again meet with a physical therapist to go over exercises and to create a recovery plan. Ongoing recovery continues at home, with an outpatient physical therapy program. According to Taylor, this well-tested, yet innovative program is available only at Olympia Orthopaedic Associates. Ask your primary care physician if the outpatient total joint program is an option for you.